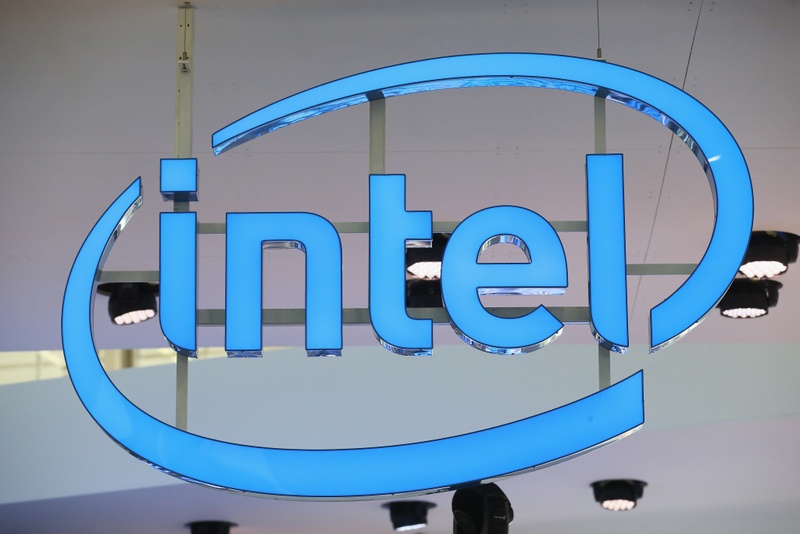 Apple has reportedly signed a deal to bring Intel on as one of its component suppliers for the next iPhone. Intel won't supply the main processor – that ship sailed long ago – but rather, modems for select versions of the new handset. Sources familiar with the matter tell Bloomberg that Intel will replace Qualcomm as the supplier of modems for iPhones used on AT&T’s network domestically and some other versions for international carriers. Qualcomm has been the sole provider of the main communications chip in current versions of the iPhone. The deal allows Apple to further diversity its supplier base. As they say, it’s never wise to put all of your eggs in one basket. The publication notes that phones sold in China will still use Qualcomm chips, as will those used on Verizon’s network in the US. Intel’s struggles in the mobile market are well documented. In 2013, outgoing CEO Paul Otellini revealed that the chipmaker had passed on the opportunity to put Intel silicon in the original iPhone. Otellini said there was a specific chip that Apple was interested in and they wanted to pay a specific price for it, not a nickel more. The price was below Intel’s forecasted cost so they ultimately passed on the opportunity. To make matters worse, Otellini said the forecast turned out to be incorrect and the volume Apple would have needed was 100 times more than anyone expected. Apple ended up selecting an ARM-based chip for the iPhone and as they say, the rest is history.